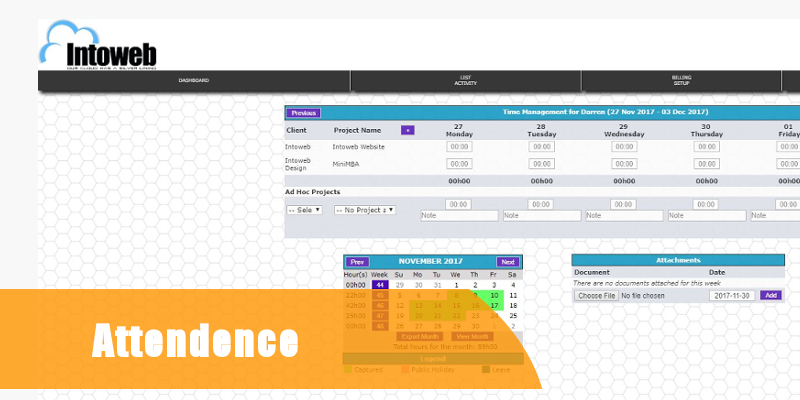 The Task Management Software allows for the efficient and effective management of projects throughout the time span the task is open. For example, the task can go through different stages and employees. This can all be recorded by the Task Management System , which also notifies each employee once the task has been moved onto his task list. 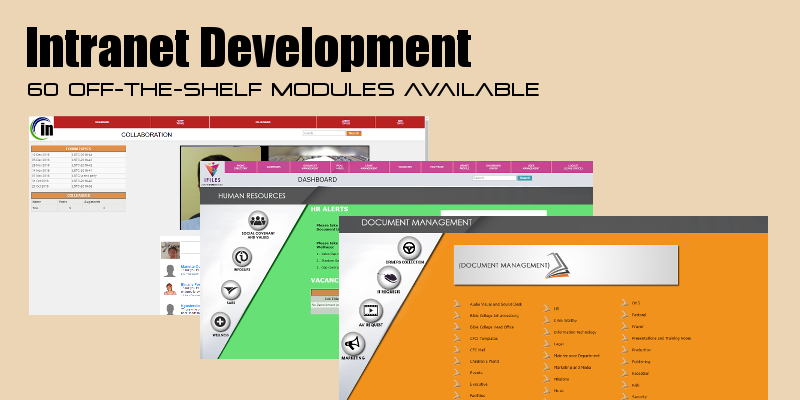 The Task Management Software operates online, thus giving real time access to tasks and access to the module. Creating Projects which are broken down into tasks and these are delegated to the appropriate resources. Employees or resources are allocated tasks and thus record information of the tasks. The tasks are clearly show as to who is doing which task. Email notifications from the task managment system are sent to employees when tasks are added to their task list. If it seems that tasks are not handled, a notification will be sent to the administrator of the Task Management System.